Spring marks the blooming of flora and fauna, while fall marks a change in leaves’ colours. Winter, on the other hand, is commonly associated with the end of gardening season and the ruining of any plant life. What many may not realize is that just because trees bare their leaves in the winter, it doesn’t mean that the season is necessarily a bad time for them. There is no denying that it’s harder to plant trees in the winter – no one claims that digging through ice to plant seeds is an easy feat. Although, what many don’t know is that winter is actually the best time to prune your trees! There are a handful of winter tree care tips you can use that will ensure the maintenance of your trees during this harsher season. 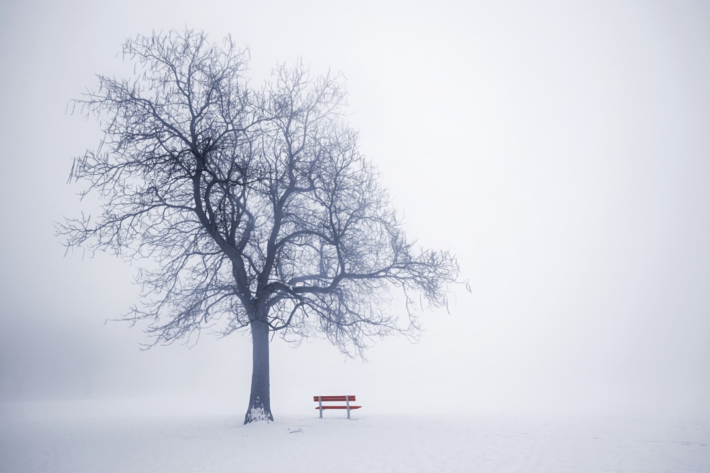 You’d think that with less sunlight – and no leaves– trees wouldn’t make it through winter, but trees actually go through a process similar to hibernation. The process called dormancy slows down the metabolism, energy consumption and growth of trees. When trees lose all their leaves, that’s not a sign of them dying – it’s a sign of the dormancy process beginning. This process happens when tree buds produce the chemical called ABA to signal the start of the routine. It’s a common belief that pine cones on trees suggest what type of winter we can expect for that year. 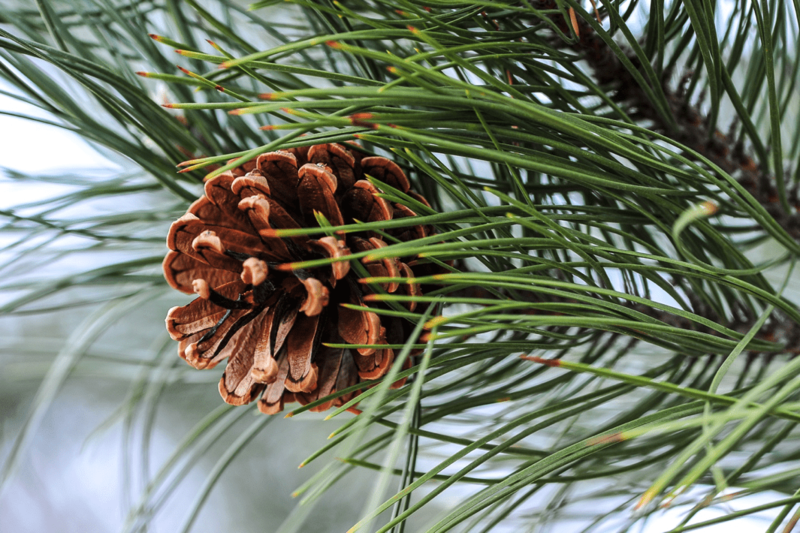 For example, larger pine cones are supposed to signify a harsher winter – the thought process behind this is that the tree anticipates a bad winter and therefore is producing larger pinecones to give saplings a better chance for survival. According to The Weather Network, there is not much science behind this. As incredible as it would be if trees could help predict extreme or mild weather traditions, The Weather Network suggests that the state of pine cones before winter is most likely a tree’s reaction to past conditions rather than what it’s anticipating. The truth is, you can plant a tree in winter – even in cold countries – it just depends on when. Extreme weather conditions aren’t good for trees; not the frigid cold nor the scorching heat. The end of winter when the temperature stops dropping and spring is on its way is the best time to be planting a tree in winter. 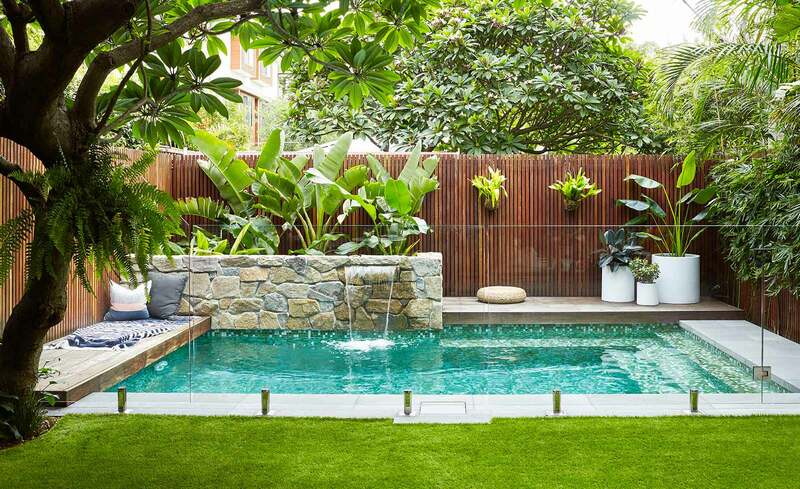 It also depends on what tree you are planting – deciduous trees, for example, are ok to plant even when the temperature drops; it will use the dormant season to form its roots. Just be aware that you will need to plant your tree a month before any heavy freeze so that your tree’s roots can grow properly. If you think that all trees look dull in the winter, have you ever tried growing a shrub – basically a tree that’s smaller in stature? 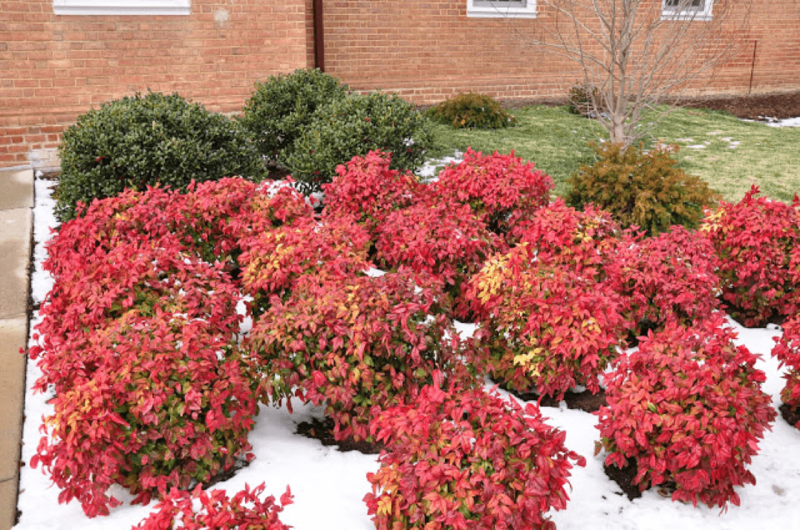 Shrubs – especially evergreen shrubs, or shrubs with winter berries –are perfect to plant in the winter and grow in a beautiful array of colours.